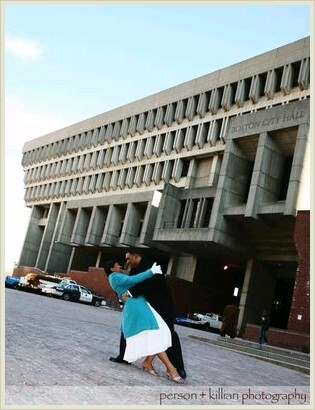 Kalinda + Kevin were married at Boston City Hall. 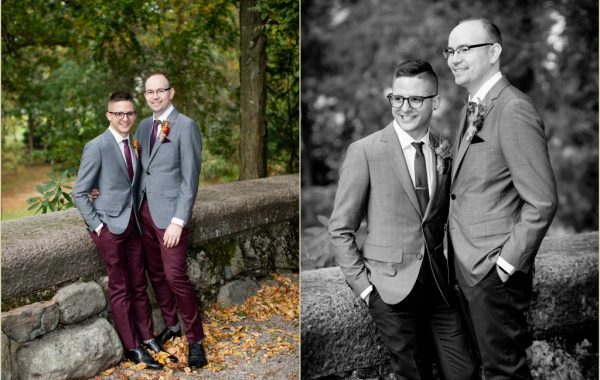 They are the quintessential Boston couple, both busy physicians who used their time off to get married! They plan to celebrate with family and friends this summer. It was a VERY cold February afternoon, but you would never have known from their photographs. They were so easy to work with and I am so happy to have been able to capture this special day for them. We spent 2 hours bouncing around Boston taking photos and at the end of our session I felt as if I had made two new friends!